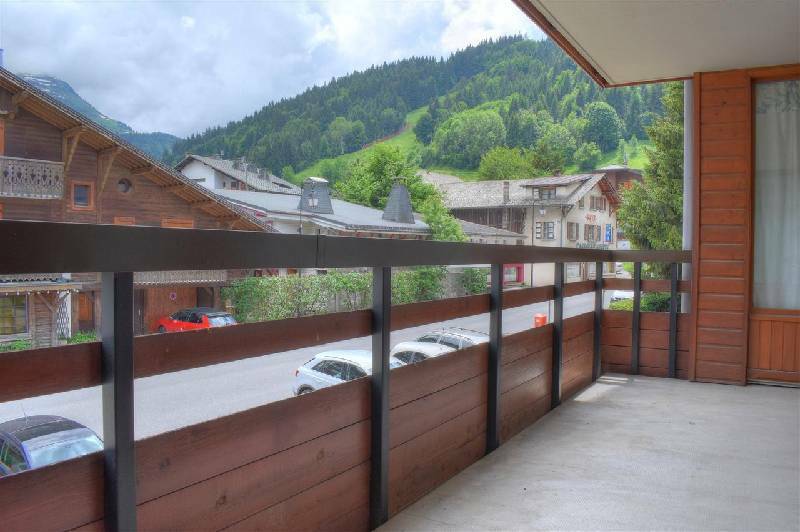 A very central location for this three bedroom apartment in Morzine. 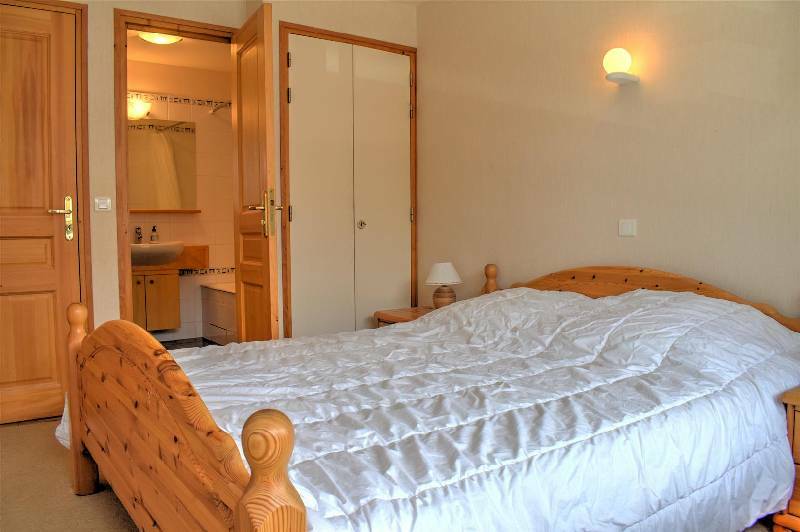 It is in a quiet street just 100m from the Pleney ski slopes and the tourist office. 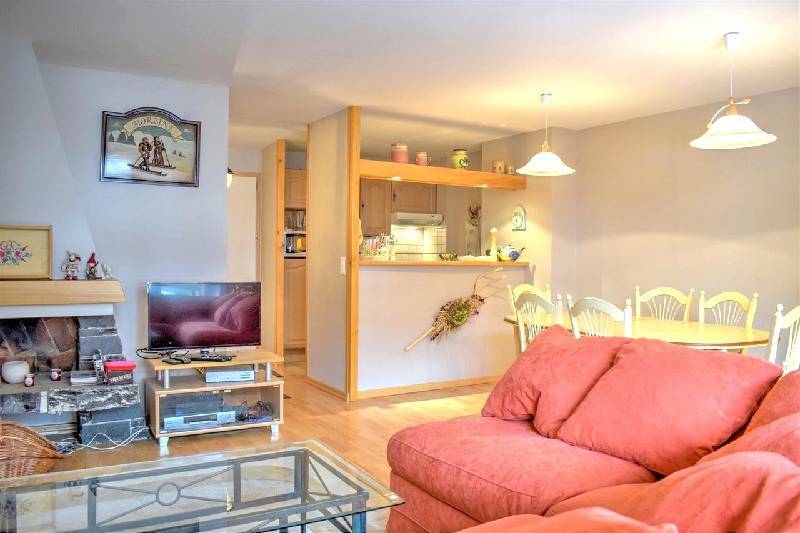 The apartment is on the first floor of a residence that was built recently, has been well maintained ever since and is appreciated by its residents. 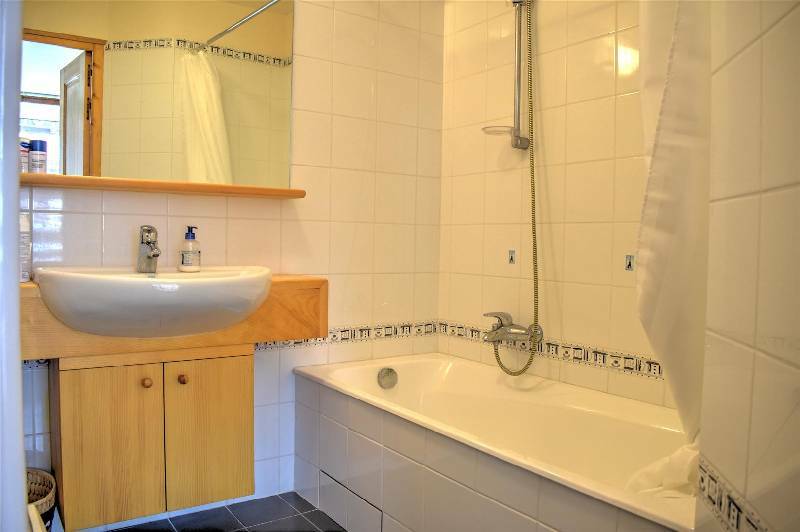 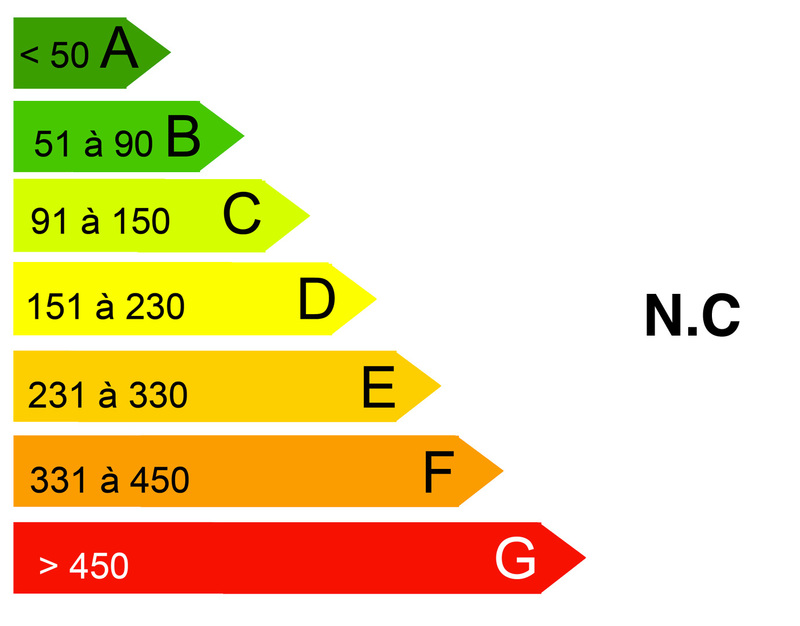 Measuring about 83m², there are three bedrooms as well as a "coin montagne". 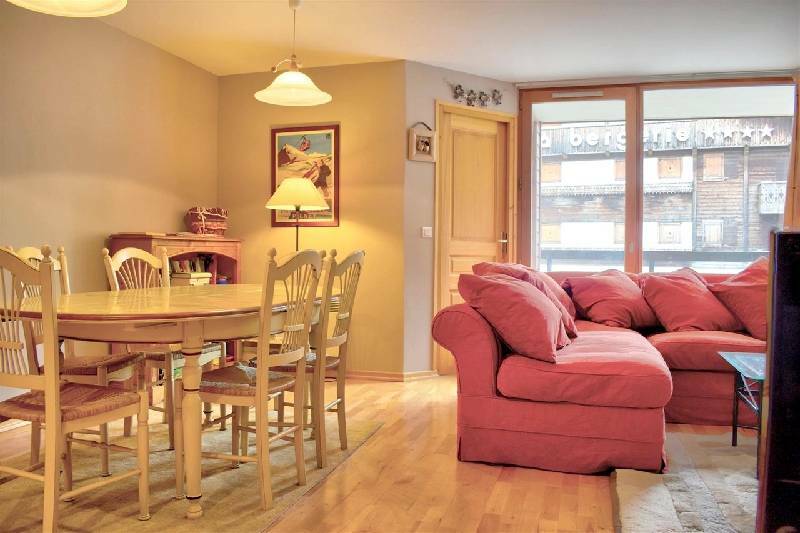 And the property is being sold furnished and with two cellars and a private underground garage. 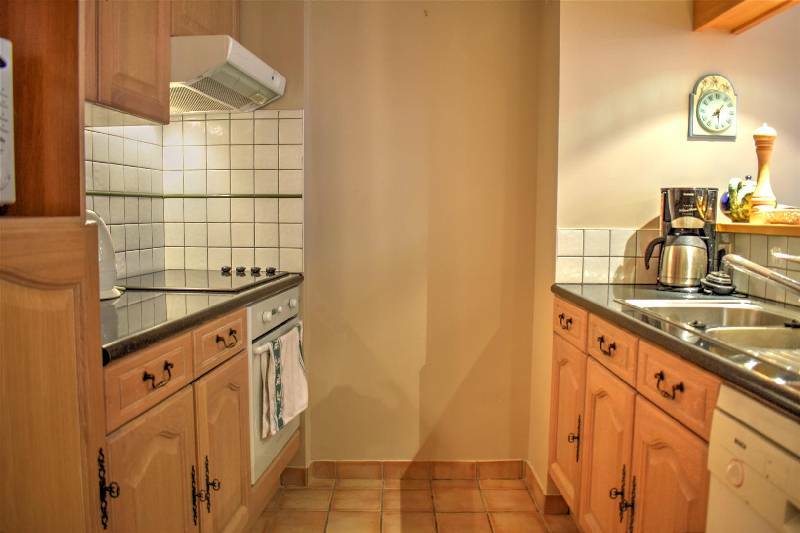 Sitting/dining room with a fireplace, an open, equipped kitchen, 3 bedrooms, a "coin montagne" (an alcove with bunk beds) and two bathrooms.